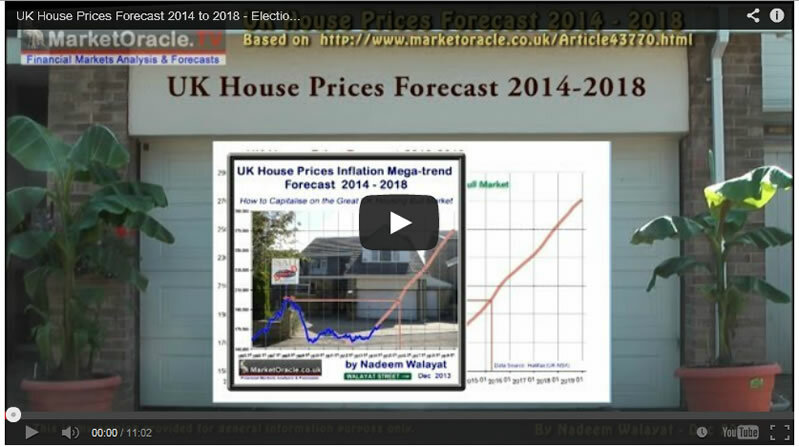 This video is based on the in-depth analysis and detailed concluding trend forecast for UK house prices into the end of 2018, (thus a full 5 year forecast) from the content within the NEW UK Housing Market ebook (FREE DOWNLOAD). The video content is based on the following two articles published on 30th December 2013. 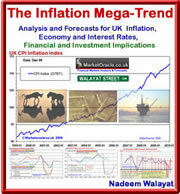 UK Housing Market Forecast 2014-2018 Ebook FREE Download & Newsletter for regular updates .